There comes a point where you've just run out of ideas and you don't know what to do and what to post about. I love writing this sort of post as it always goes down really well with you guys. I love blogging but at the moment I've fallen a little out of love with it. I have been so busy and stressed (as I'm in the final few weeks of my degree) and blogging has been pushed back due to this. From now until May there won't be as many posts per week but I'll promise I'll still be updating this blog at least 2/3 times a week. I don't really know what to class my blog anymore, I love fashion but at the moment I've not been as interested as I once was but I absolutely love writing about beauty and lifestyle. I want to keep this blog as a place I write about things I'm genuinely interested in and you won't see posts for the sake of seeing posts. Every post you see will be honest and genuine and about something I'm truly interested in. So this post is about 31 ideas you can use for any month for your blog (beauty, fashion, lifestyle and more!) 1. Top 5 Current Instagrammers - share the instagram love, some of your followers might discover a few new accounts they will love! 2. How did you begin blogging? - share your story 3. Travel guide for a local city - Have any hidden gems you are dying to tell people about? If you live in a city or near a big city write a city guide. You'll never know how many people you'll help with your recommendations. 4. General haul - this could be make-up, fashion, homeware related. 5. Tips on ways to save money - spill your secrets on what ways you save your pennies. Think loyalty cards, saving on train tickets, boots points! 6. Tips for managing your blog - Do you have a full time job? Do you have a part time job? Are you studying? How do you manage to blog around your job? Share your tips! 7. 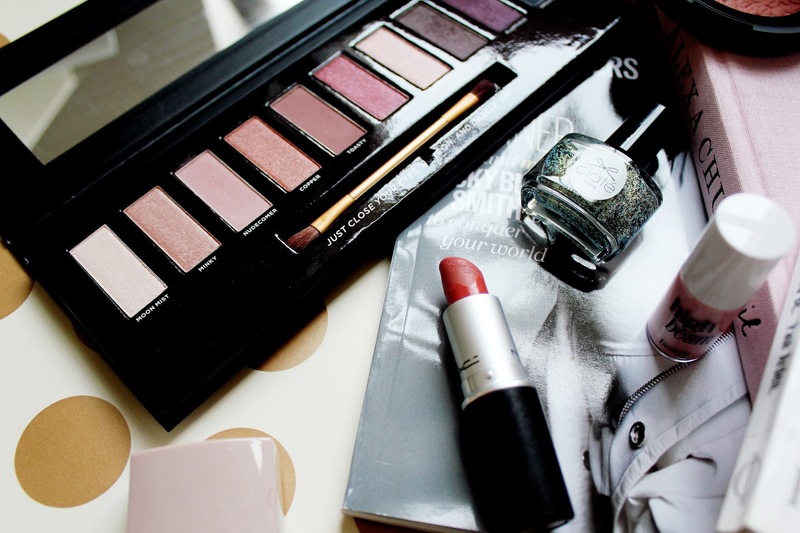 Shopping your stash - Set yourself a challenge and don't buy any new make-up for a month. 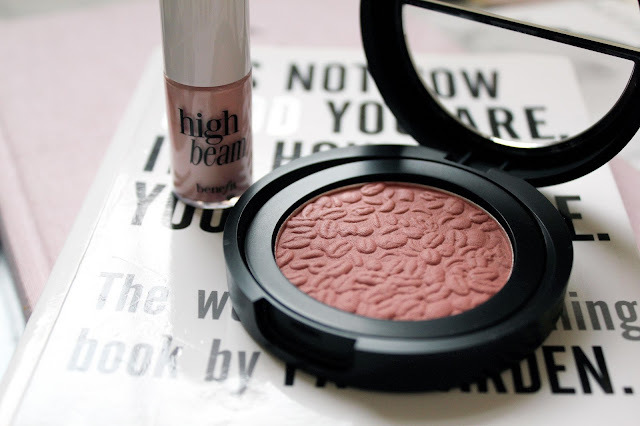 Write a post about the products you have rediscovered from shopping your make-up stash. 8. Top 5 Ways You Like To Relax - It's quite a stressful time of the year at the moment with exams coming up and the spring months generally being quite stressful. So why not share the ways you like to relax and chill out. 9. General Blogging Tips & Tricks - Have you got any tips for dealing with PR's? Any photo apps you've been loving using? 10. Current fashion favourites - Depending on the season it is (e.g Autumn/Spring) share your favourite fashion items for the current season and what you are loving wearing. 11. Share your story - Have you suffered from an illness? Do you suffer with mental health problems? Has something happened to you that you want to talk about? 12. Fashion wish list - What are the items you've added to your wish list at the moment? 13. Restaurant/Food Review - Have you been to a really amazing restaurant lately? Was it in a popular city like Manchester, Birmingham, London? Share it on your blog so your readers can discover something new! 14. What have you learnt through blogging - Share your story of all the tips and tricks you've learnt through your time blogging and how it has helped you grow as a person. 15. Top 10 Favourite Apps on your Smartphone - Are you addicted to Colour Switch? Are you always browsing Instagram and editing photos on VSCO Cam? Share your top 10 favourite smartphone apps. 16. How do you stay organised? - Share the ways your stay on top of a busy schedule and how you keep yourself together. 17. General Blogging Tips & Tricks - What have you learnt from blogging? Photography? Social media scheduling? Working with companies? Share with your readers your tips and what to look out for. 18. Weekend Away Guide - Are you someone who likes going away and exploring a new town/city? Write about your latest weekend away abroad or at home. 19. Blogging Prompts/Ideas for posts - Share your ideas and your current blogging inspiration. 20. Top 5 Current Bloggers - Any bloggers you are loving at the moment? Share your favourites. 21. Current Wish List - Share what's on your wish list at the moment. 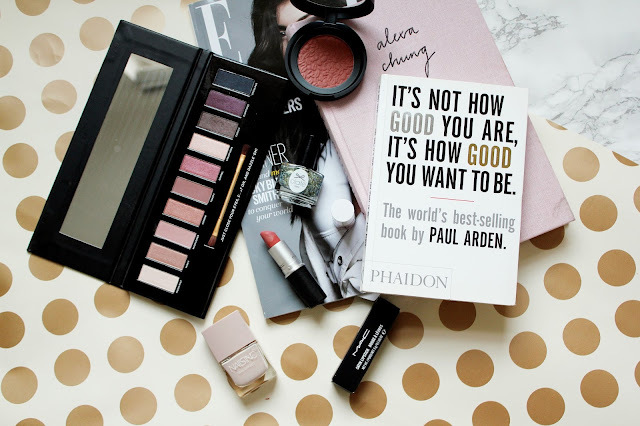 Whether it's lifestyle, make-up or fashion. Loved this - thanks for sharing!